The county this fall started letting school districts enroll students in an online program that offers a computer, an online curriculum and teachers connected to the students online. The cost? About $2,980 per student for a full course load all year. Meanwhile, Ohio pays all online charter schools about $5,700 per student, the same amount it gives a standard charter school with a building and classrooms. That rises to an average of $6,337 per student statewide after extra special education funding is added. 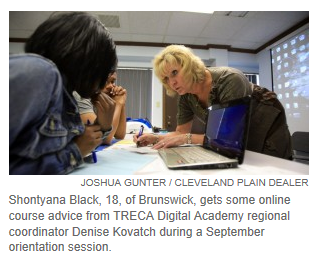 "You can do a quality program for less than $6,000," said Mengerink. "That’s key. I was a little surprised that we could do it as inexpensively as this and still have a quality program." Packt Publishing is pleased to announce Mastering Adobe Captivate 6, a comprehensive guide to creating SCORM-compliant demonstrations, simulations and quizzes with Adobe Captivate. Written by Damien Bruyndonckx, this book will help readers unleash the true power of Captivate by using widgets variables and advanced actions. Adobe Captivate software helps to rapidly author a wide range of interactive eLearning and HTML5-based mLearning content. 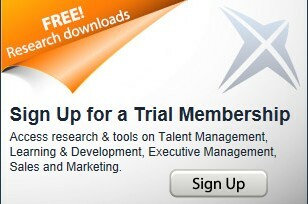 It enables easy creation of product demos in HD, application simulations, and soft skills and compliance training. 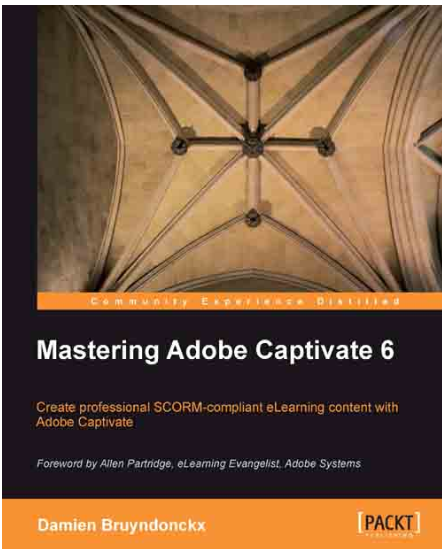 Mastering Adobe Captivate 6 is a comprehensive guide to creating SCORM-compliant demonstrations, simulations and quizzes with Adobe Captivate. The sample projects demonstrate each and every feature of Adobe Captivate giving readers the expertise needed towards creating and deploying their own professional quality e-learning courses. 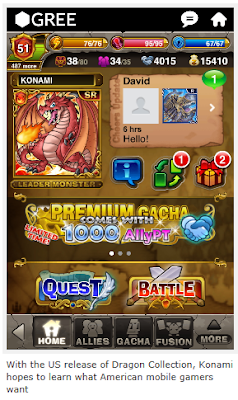 Jason Evangelho writes, "Later this fall, Konami’s Dracolle Studio will bring a localized version of their Japanese hit Dragon Collection for Apple‘s iOS to the United States." The collectible card battling game was a resounding success for both Konami (NYSE: KNM) and mobile social platform GREE, snagging 6.5 million players in Japan. But in a conversation full of transparency, producer Kenichi Kataoka revealed to me that Dragon Collection‘s American release is more about testing the waters. My chat with Mr. Kataoka began as standard interview fare, but turned refreshing with this rare brush of honesty. "Although we are trying to achieve a similar or larger fanbase than we achieved in Japan… We’d also like to learn — because we are new in the U.S. market — what people are thinking and playing, and what kind of devices they are using. By learning the difference between U.S. and Japanese markets, then [we] will be able to develop another game tailored to U.S. market." The moral of this short story? It’s nice to see mobile game developers eager to learn what separate demographics want, rather than pushing content out and simply expecting it to resonate. 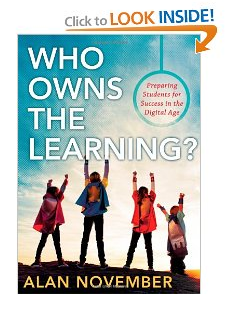 New Book: Who Owns the Learning? Take a closer look at Alan November’s New Book below. 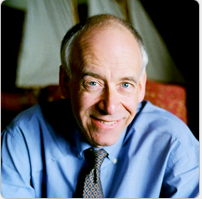 Alan November's latest book, Who Owns the Learning? : Preparing Students for Success in the Digital Age, shows teachers how technology allows students to take ownership of their learning. Alan November’s thought-provoking books provide inspiration and practical tips supported by stories of best practices. 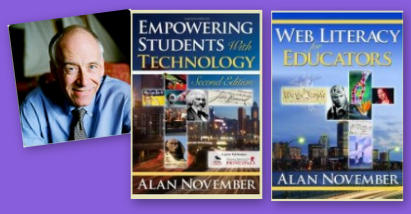 His best-selling book, Empowering Students With Technology, is an overview of various tools and strategies across the curriculum. Web Literacy for Educators is a practical guidebook that helps teachers and students effectively find, sort, and evaluate information on the Web. Alan November did the keynote at the ICTEV Conference 2012 in Australia and recently spoke with the Ed Tech Crew. They spoke about Mathtrain.TV! Alan November is an international leader in education technology. He began his career as an oceanography teacher and dorm counselor at an island reform school for boys in Boston Harbor. While Alan was a computer science teacher in Lexington, MA, he was probably the first teacher in the world to have a student project on line in 1984, a database for the handicapped. He has been director of an alternative high school, computer coordinator, technology consultant and university lecturer. He has helped schools, governments and industry leaders improve the quality of education through technology. Audiences enjoy Alan’s humor and wit as he pushes the boundaries of how to improve teaching and learning. His areas of expertise include planning across curriculum, staff development, new school design, community building and leadership development. He has delivered keynotes and workshops in all fifty states, across Canada and throughout the UK, Europe, Asia and Central America. Henrik Føhns skriver, "Videokurser hitter på nettet. Lige fra kurser der erstatter den gammeldags brugsanvisning til matematik i gymnasiet og avancerede universitetskurser i at programmere robotbiler sammen med Googles topingeniører." "Den nuværende model for, hvordan vi laver undervisning har for meget samlebåndstankegang i sig," mener Shantanu Sinah. "Læreren holder enetale for en stor gruppe elever, klokken ringer, og de bliver sendt videre til en ny enetale. For 100 år siden var metoden god nok, men nu har internettet har ændret alt. For en meget lav udgift kan man kommunikere med milliarder af mennesker. Computeren har uendelig tålmodighed til at arbejde med den enkelte elev, der for fuld fokus. I modsætning til læreren – så eksisterer den enkelte elevs sidemand nemlig ikke for computeren." Zaid Ali Alsagoff invite you to attend this 2 day hands-on workshop below. ﻿﻿Zaid summarizes, "This 2 day hands-on workshop will equip participants with the necessary skills to find, reuse, remix and create Open Educational Resources (OER) for their courses. During the first day, we will explore and discuss together the concept of OER, Massive Open Online Courses (MOOCs), Creative Commons (CC), business models, and variety of OpenCourseWare (OCW) case studies and content development tools. During the 2nd day, participants will be required to work in groups (hands-on) to create a course topic/module (of choice) by reusing and remixing OER from a variety of resources. In the final session, we will discuss how to move forward with OER at our institutions." Discuss the benefits and challenges of OER. Explore Creative Commons as an alternative to Copyright. Find OER and OCW using a variety of search tools. 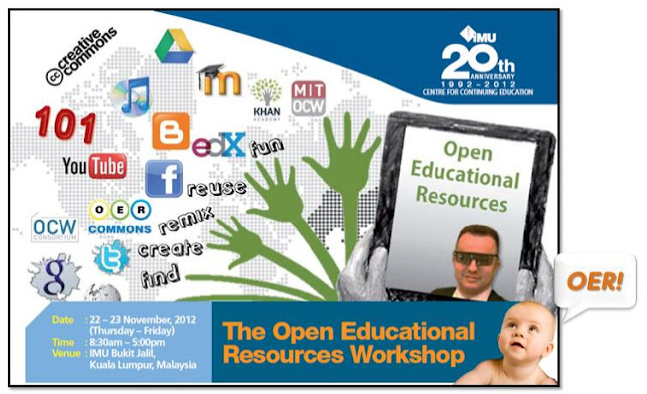 Identify a variety of web 2.0 and Social Media tools to develop OER. 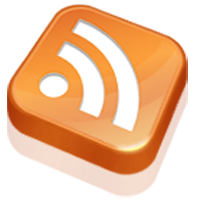 Reuse/Remix/Create OER using a Blog, Wiki or LMS. Enjoy your workshop with your coffee breaks and networking! If you’re a teacher curious about this growing trend, this is a must-download. ﻿Brent Hannify writes. 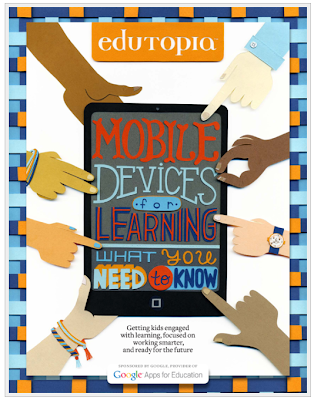 "Edutopia and Google Apps for Education have produced a new 10-page PDF guide to mobile learning in the classroom. Teachers can download the guide to learn more about how the use of tablets, e-readers and smartphones are changing the classroom environment and engaging students on multiple levels." The guide is a useful tool for teachers skeptical about embracing the technology or administrators curious about the benefits it can bring to the classroom. There are a number of resources and quick links to the writing of educators and authors who have performed research about BYOD and other forms of digital learning, and recommendations for the best apps to use. Join Brandon Hall for their upcoming events, where you can interact with the Brandon Hall Group analysts and their guests discussing the latest trends and insights on improving performance in today’s modern organizations. Join VP of Research Stacey Harris and Senior Analyst David Wentworth of Brandon Hall Group for this Saba sponsored webcast as they take a look at the newest trends in virtual learning and what they mean for the overall learning strategy. Join us for the final session in this complimentary series of online events aimed at providing organizations with a look at how recent advancements in online learning solutions enable critical training programs to move from the physical classroom to the virtual classroom, while engaging employees and maintaining learning outcomes. Join Stacey Harris as she shares recent research and insights on key practices for small and mid-market businesses moving from manual to automated employee record keeping and talent management support. Join David Wentworth, Brandon Hall Group, and John Leh, Meridian as they share exciting new research on meeting the needs of extended audiences. Join Brandon Hall Group’s Stacey Harris and Redicka Subrammanian, Interakt as they discuss a distinctive training approach called Engaged Learning and how to use storytelling and creative interaction to optimize the learning experience. How do you know if you’re doing a good job? 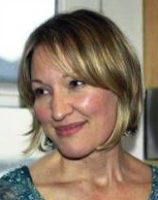 Are you a good virtual facilitator? Join David Wentworth, Brandon Hall Group and Kathy Cooper, Cisco Systems, as they explore and delve into the differences between simple learning activities and true learner interaction. The session will look at how to effectively use interactions and activities in an engaging and relevant way. David Wentworth, Brandon Hall, and Laurie Burruss, Lynda.com, explain the key tenets of innovation, and discuss the role and benefits of questioning, experimentation, observation, associating seemingly unrelated concepts, and sharing. Join Stacey Harris, Brandon Hall Group, and Vinay Nilakantan, Meridian, as they hold an in-depth conversation on the topic of Learning Analytics. It can be hard to know when to ask your kid to shut down a computer or flip off the TV. Here are some age-by-age tips for setting screen rules that stick. Caroline Knorr reports, "In many homes, getting kids to turn off their cell phones, shut down the video games, or log off of Facebook can incite a revolt. And if your kids say they need to be online for schoolwork, you may not know when the research stops and idle activity begins." 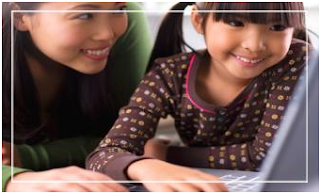 It may seem counterintuitive, but getting involved with your kids' media is the first step to cutting the cord. Showing an interest, knowing what they're doing -- even playing along with them -- makes it easier to know how much is too much. Every family will have different amounts of time that they think is "enough." What's important is giving it some thought, creating age-appropriate limits (with built-in flexibility for special circumstances), making media choices you're comfortable with, and modeling responsible screen limits for your kids. 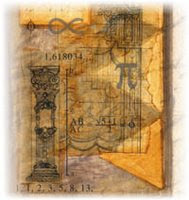 Aileen - True Books or Online Books? 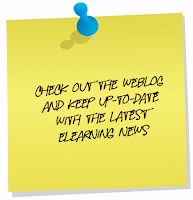 Introducing Tech & Learning University! What is a Social LMS and Who is Using One Today?